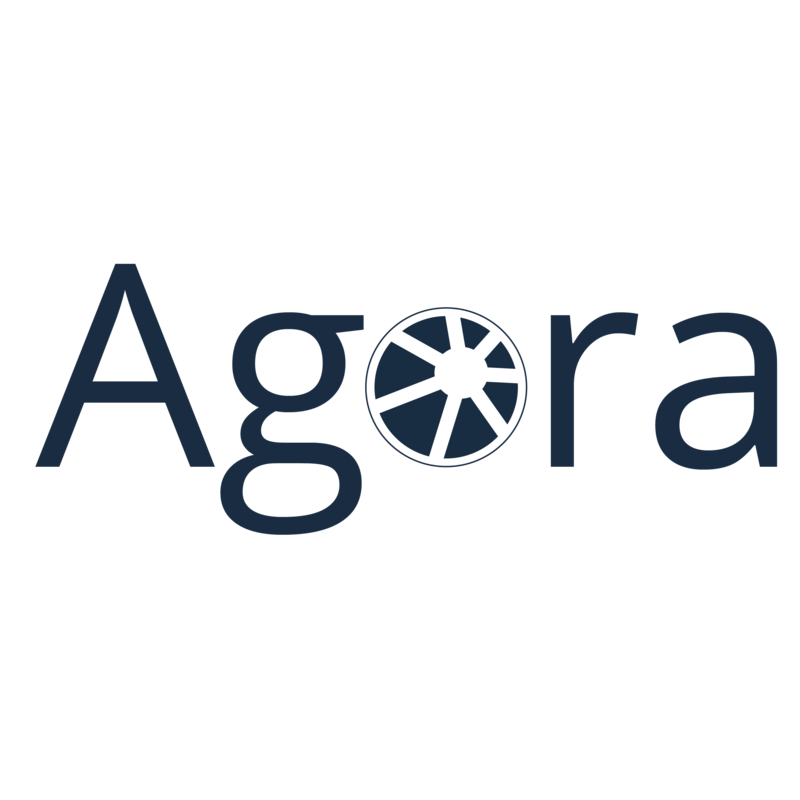 Directly from your customer service counters, you can access AGORA PLUS to assess the best warranty process available. In a couple of clicks, you will be able to guide your consumer satisfactorily to the resolution of its problem at the most efficient cost. Our API portal lets you connect direclty to a database of more than 5 Millions parts references and order the needed parts or accessories from your ERP. Depending on your agreement with your supplier, you can have access to exchanges or coupon. Those requests can be processed within AGORA PLUS, allowing to contact many supplier from one inteface. If you do not repair directly and use subcontrator, AGORA PLUS transfers directly your work order to a professional along with all the necessary information to repair efficiently the appliance (consumer details, technical reference of the appliance, preferred time of intervention and even recommended spare parts).